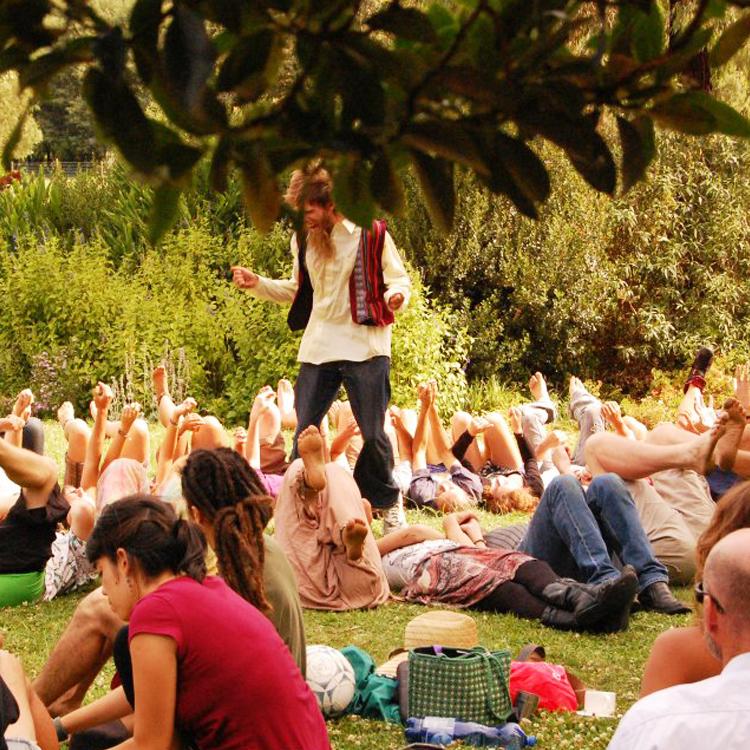 We Love Life Festival has a lot of workshops you can learn from, all workshops are free – though a donation to the person running the workshop is encouraged =) There are also some incredible people who will inspire you with their positivity on the day. Here is a sneak peek at what you can join in & listen to! If you are attending on the day and have Facebook please let us know on the events page & invite your friends and family! Analia, is from Buenos Aires, Argentina. She has been a Latin Dancer for more than a decade and it is her passion!! Analia is a Group Fitness Instructor and a Personal Trainer. ZUMBA is not just the perfect combination between dance and fitness but the party atmosphere in what we all are at every class…is the fun factor…is the connection with people…is the happiness of sharing the Latin culture, music and moves with the rest of the world. 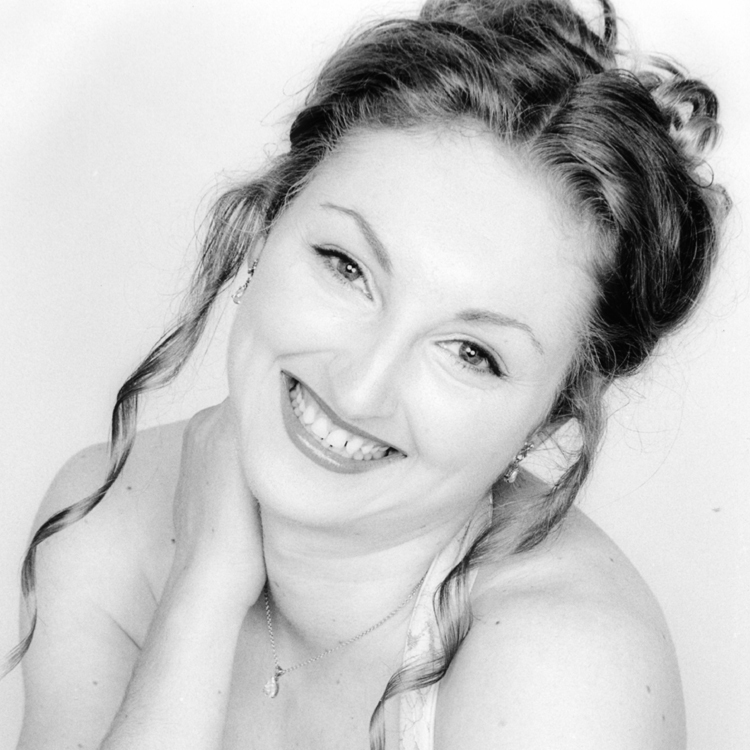 Come along and join Analia’s Zumba class from 2.25pm – 2.55pm at the festival. Evolved Generation is a brand that aims to inspire a culture of fit, driven and conscious individuals. We believe that global positive change starts with what we have on our plates. What we have on our plate is a representation of our values and beliefs for ourselves and the planet. What we have on our plate is also a vote for a change we would like to see in the world – a world where our consumption can be both conscious and positive. Founded by Luke Tan, Evolved Generation was formed when he suffered through depression and at the lowest point of his life almost ended it all. Triumphing through adversity, he experienced his own epiphany and awakening, he is more driven than ever before to spread a positive message globally. As a collective of professional and amateur athletes, personal trainers, health and fitness advocates, creatives, nutritionists and entrepreneurs, we are passionate about creating community to increase awareness and uptake of living a conscious lifestyle. Driven to spread the plant-positive message for enhanced athletic performance, optimal health, and for a greener planet, to us, activism is being the best version of yourself. Frazer is a professional happiness coach. He has taught laughter, relaxation, meditation, compassion and habit change for more than half his life. He has used these skills to help the lives of literally thousands of people over that time. Frazer believes as individuals are empowered to be their best, we can dream of and create a better world, using our inner resources to direct our lives into truly productive lives for the planet. Frazer holds a bachelor of cognitive science from Flinders University. He has been involved with campaigns that range from youth leadership forums, stopping the spread of the nuclear industry, environmental conservation, human and other animal rights. Have you ever tried to spend a whole day without touching anything plastic? Plastic is everywhere! But how is it really made? What is the truth behind its existence? And how can we live with it? Is it really as bad as we are led to believe? Is the humble water bottle causing the death of our sea creatures? Are biodegradable plastics the way to? Come listen to Helen explain the mysteries of plastic and help us make the right decisions when choosing plastic products. Helen is an Environmental Manager, who studied Environmental Engineering at RMIT. She has been working in the environment industry for 20 years and has been involved in waste management, life cycle assessments, and all things environmental. She currently works as the Group Environment Manager for a manufacturing company. Lilaeia spent the majority of her career working as a nutritionist, coach and speaker. Following a prolonged period of severe illness, a profound surrender occurred that resulted in a spiritual awakening: a direct experience of aikya (oneness). The self disappeared, as did judgements, separation, fear, struggle and suffering. In trying to understand what was happening, she discovered the non-dual teachings, spiritual awakening, her subsequent teacher, Adyashanti, and mentor, Nirmala… and two years later began to offer satsangs (group gatherings) and mentoring to serve others in their awakenings. Lilaeia hosts weekly gatherings in her home to explore the nature of True Being. Lotus has committed each day to hatha yoga since her first class in Nepal three years ago. Since then she has explored many different forms of asana, and traveled extensively around India annually, collecting yogic gemstones from ashrams, temples, and other enlightened wanderers. She works under the philosophy that everything is connected, and aims to reflect that unity in her teachings. Since moving to Melbourne one year ago, she has begun deepening her studies of all eight limbs of yoga through an 1000 hour teacher training course, focusing on extending the breadth of her spirituality so she can share it. While simultaneously nurturing the youth of her yoga teaching days, she connects with the outside world via Instagram (tofutummy) offering raw vegan inspiration, and motivational writing encouraging others to harness their inner light and potential, reflecting an unwavering enthusiasm in the healing power of the written word. 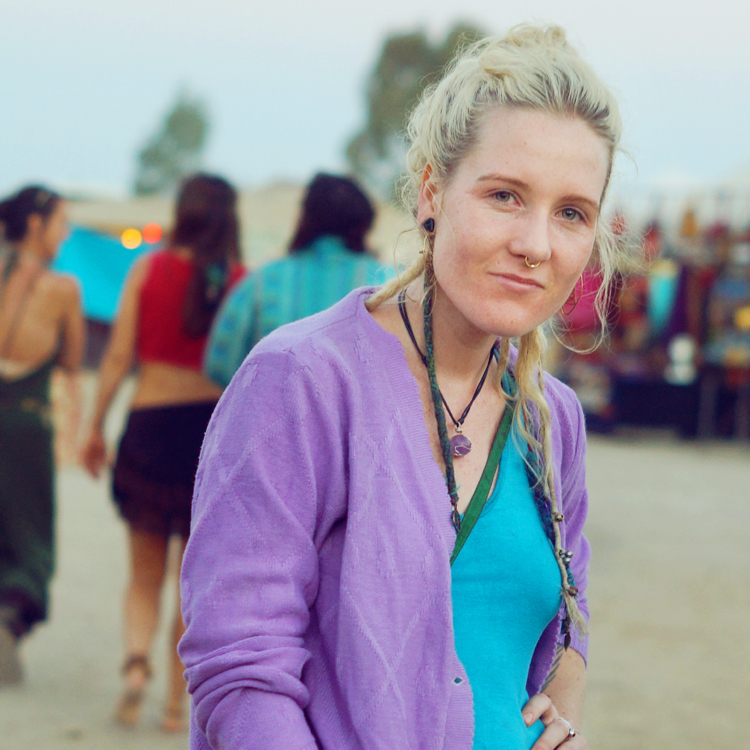 As an extension of this, she will be guiding you through a light beginners class that is all-inclusive, encompassing meditation, chanting, and gentle stretches aimed at helping you feel a sense of unity as you leave your mat and become intertwined with all the joy the festival has to offer. Mark decided to leave his role as a town planner in order to go out into the world to try to find how best to use his planning knowledge to tackle the climate emergency. 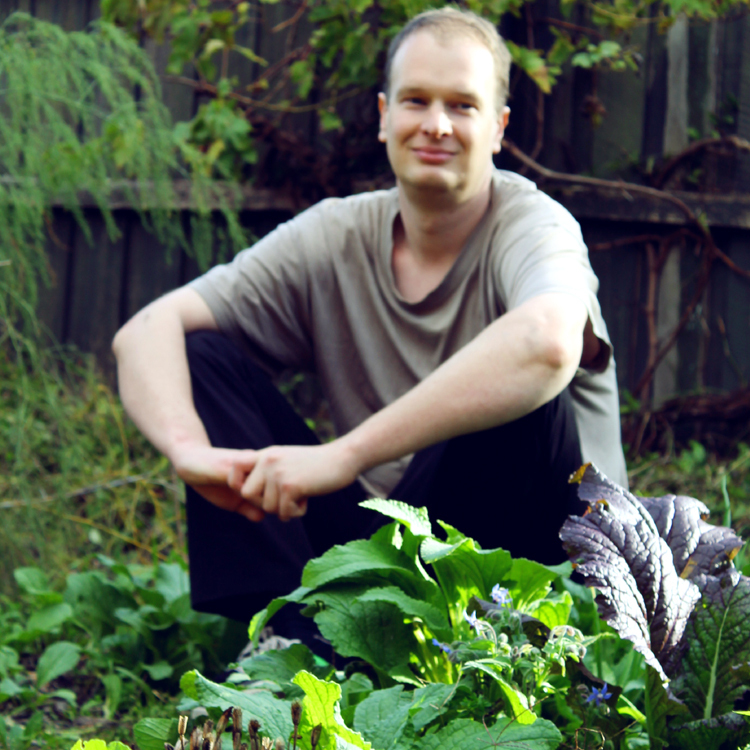 Then he met the co-founder of permaculture, David Holmgren on a train journey from Melbourne to Sydney. What ensued was a conversation across two states that led to the realization that a symbiosis of permaculture and sustainable planning should play a defining role in creating a more sustainable, equitable world. Mark is also passionate about the ethics of nutrition and how we can feed seven billion people by minimizing animal suffering, soil erosion and habitat loss. He is very excited about the awesome potential of what can be achieved. After many years of training to become a professional dancer, Melanie left the performance industry with a new objective, to use dance as a healing tool. 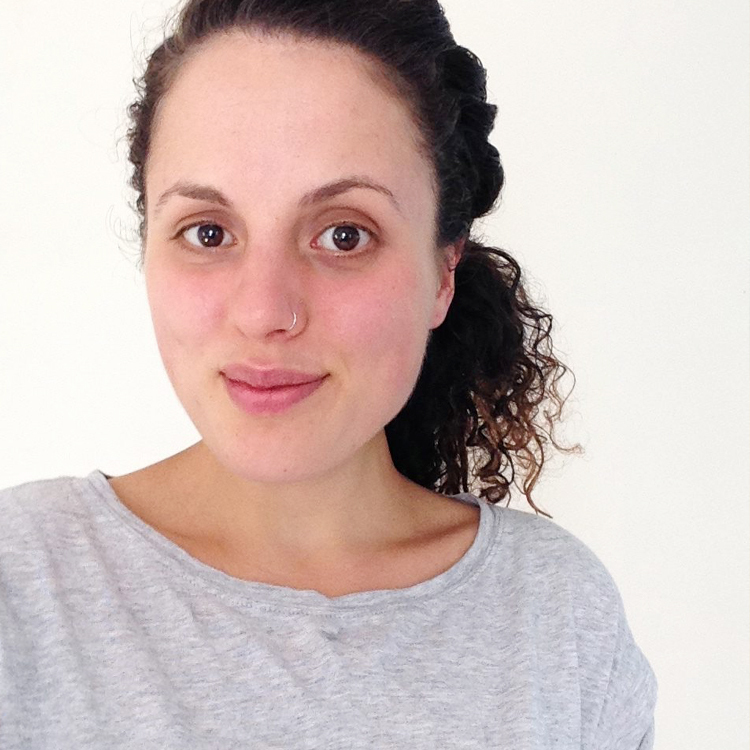 Now a student at Phoenix Institute studying Dance Movement Therapy, Melanie is excited to share her talents and knowledge at the We Love Life festival hosting a ‘free movement’ workshop. 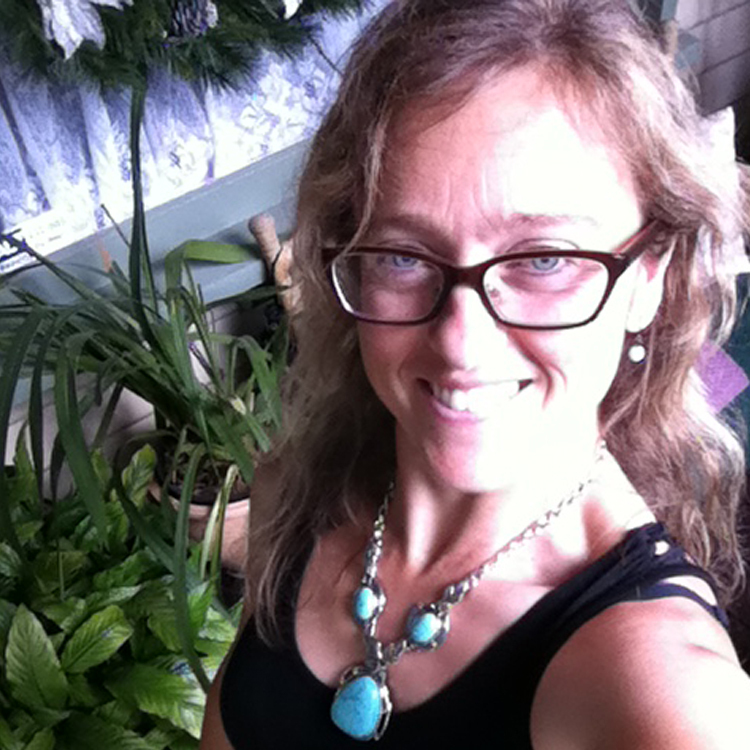 Melanie will guide the class through breathing, grounding and movement exercises in a relaxed and non judgmental space. Spots for this workshop starting at midday are limited (max 15 people), please email melaniejfisher@hotmail.com to secure your place. Tash believes that you are what you eat, so she loves to fuel and nourish herself with the best quality organic/sustainable ingredients she can get her hands on! The kitchen is Tash’s happy place, and cooking has always been a passion of Tash’s from an early age, which has led her to work professionally as a chef. A few years ago Tash learned of the awesome benefits of fermented/cultured foods and beverages and loves to incorporate them into her diet as often as possible. 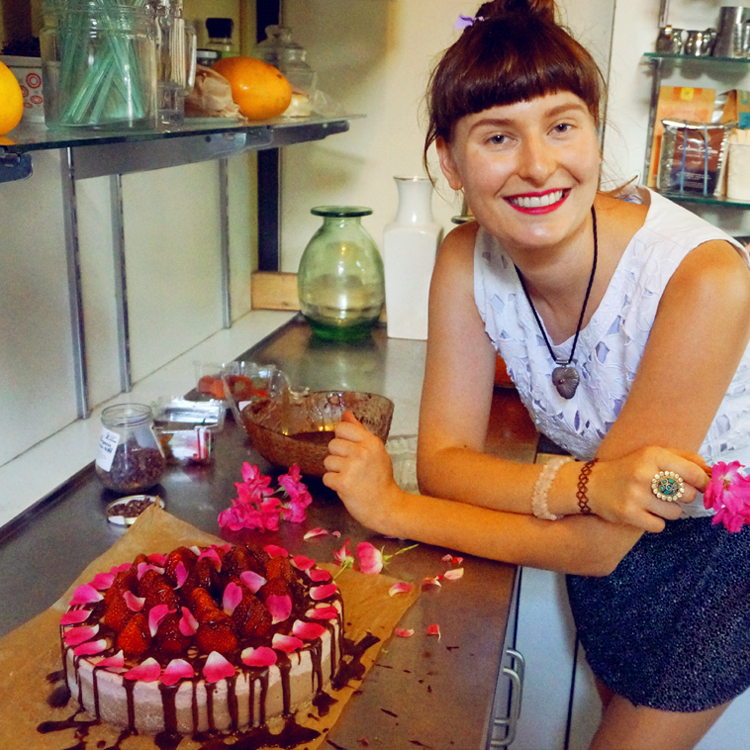 Tash hopes she can inspire, by sharing with you how to make cultured foods in your home! Art Therapy is one of the most popular, innovative forms of psychotherapy being used today. It offers the opportunity for expression and communication of thoughts, feelings and experiences through the creative modalities of art media and symbolism – often directly accessing the unconscious to facilitate healing and self-awareness. 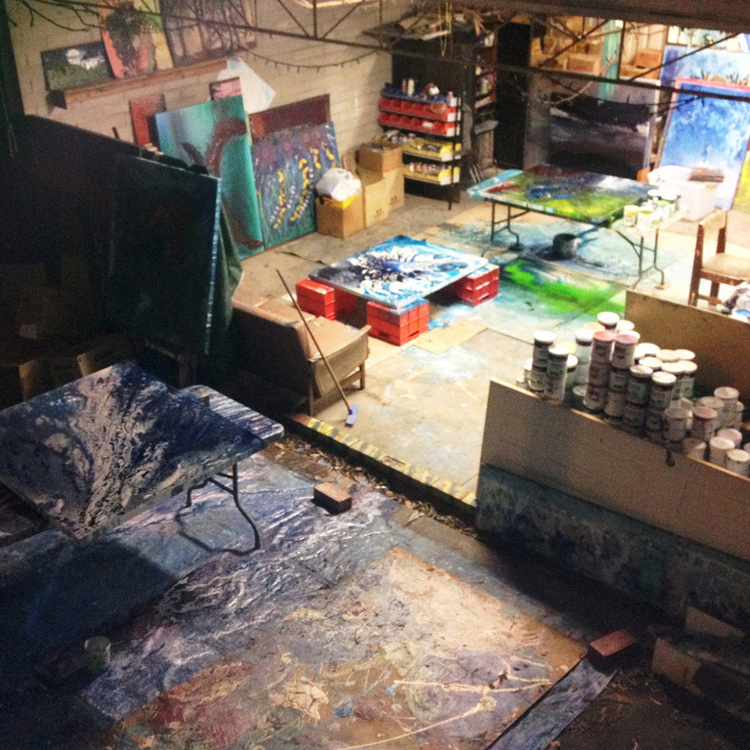 Participants do not need to have any experience or skill in art making – the process is not about creating aesthetic images, but about effecting change and growth through artistic expression in a safe and supportive environment. This practice is widely used for helping people with depression, relationship and identity issues, poor self esteem, fears, concerns, challenging behaviours or personal crisis and other mental health barriers.